"Assisting people living with a mental health difficulty is "a human rights issue ..., a community issue ..., a life and death issue." Reference: Mental Health Commission. (2012). 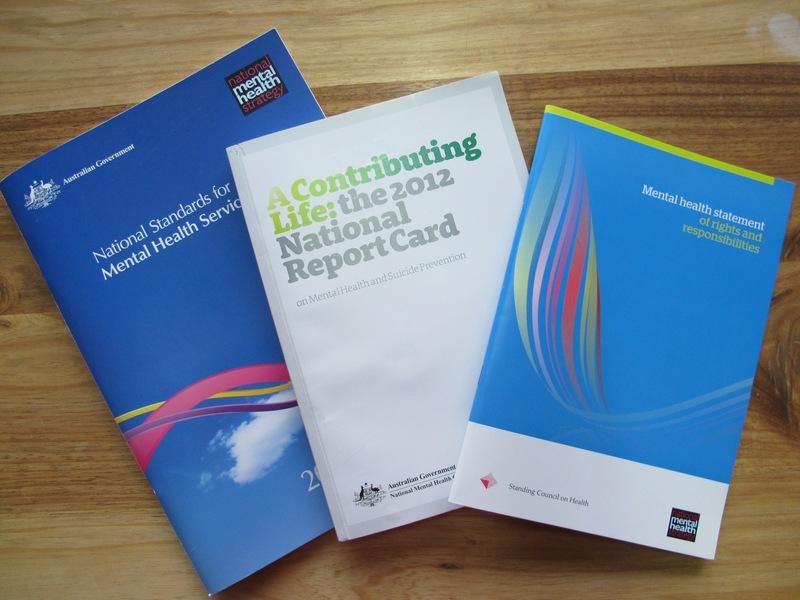 A contributing life: The 2012 national report card on mental health and suicide prevention. Sydney: Author. "Access and equity policy has been built upon the core principle that ... government services should be accessible to all Australians who are eligible for them, responsive to their needs, and deliver equitable outcomes for them." Reference: Department of Immigration and Citizenship, Commonwealth of Australia. (2012). Access and equity for a multicultural Australia. Belconnen: Author. People from immigrant and refugee backgrounds experience p oorer mental health outcomes when compared to persons born in Australia and often present to mental health services as at a later stage of illness. We want to improve the responsiveness of mental health services to the range of needs of people from culturally and linguistically diverse backgrounds and their families. This means empowering communities to take action regarding mental health and ensuring that all users of mental health services feel safe, respected and understood. MHiMA is committed to supporting collaboration between different agencies, sectors and parts of government, participating in policy debates, learning more about reforms that work at system, service and workforce levels, promoting evaluation and research. For articles, reports, fact sheets on a range of topics, practice and organisational guidelines and tools, policies, plan and frameworks, browse MHiMA's knowledge exchange. Regular MHiMA Project updates will be provided through the Mental Health Australia CEO Weekly Update (free subscription) and on this website.